Volunteers are very important to us here at HMDT and are integral to helping us ensure that Holocaust Memorial Day activities run effectively. 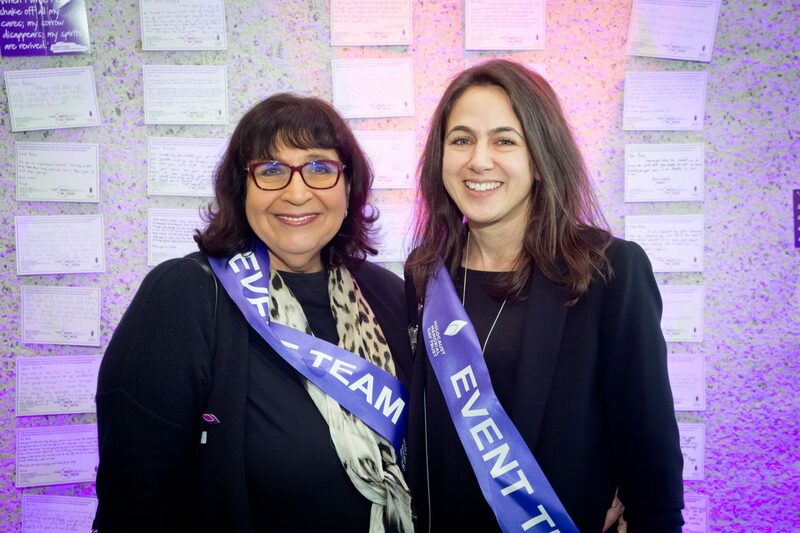 For Holocaust Memorial Day (HMD) 2018, we had a fantastic team of volunteers at our UK Commemorative Event who helped to make the event a great success. If you are interested in volunteering, please contact the HMDT office on 020 7785 7029 or email [email protected].